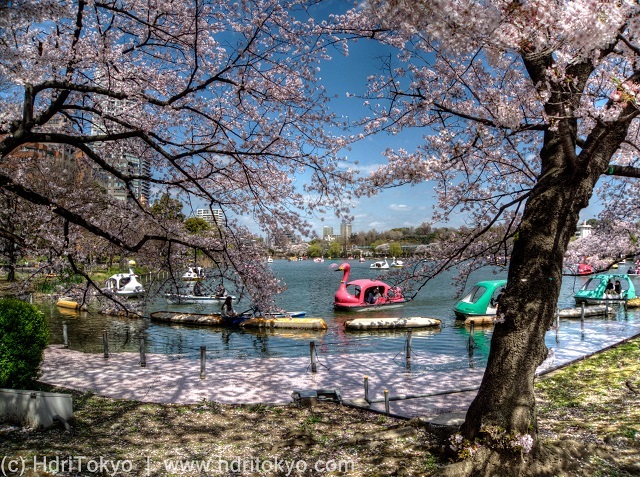 This part of the pond is called "Boat Pond". 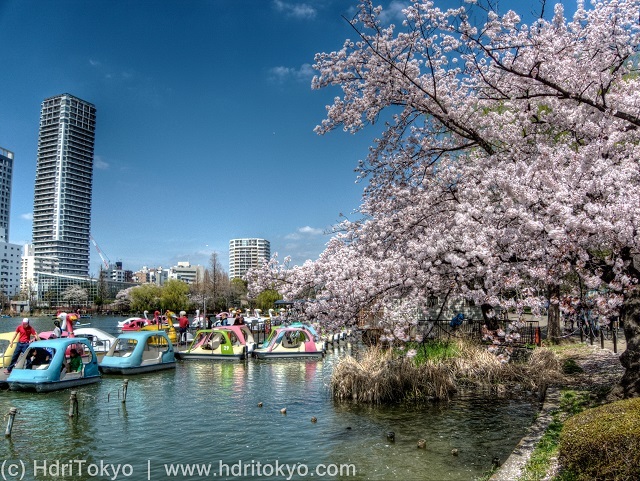 You can enjoy cherry blossoms viewing from boats. Shooting date : April 2 , 2015.